It’s the heart of campaign season and Mary is always on the go! She kicked off Saturday with a visit to Lakewood Summerfest at Fort Steilacoom Park. With kids running through mazes in giant blow-up balls, music, and the enticing smells of fried elephant ears, corndogs and fresh tacos, it’s impossible to not enjoy Summerfest. 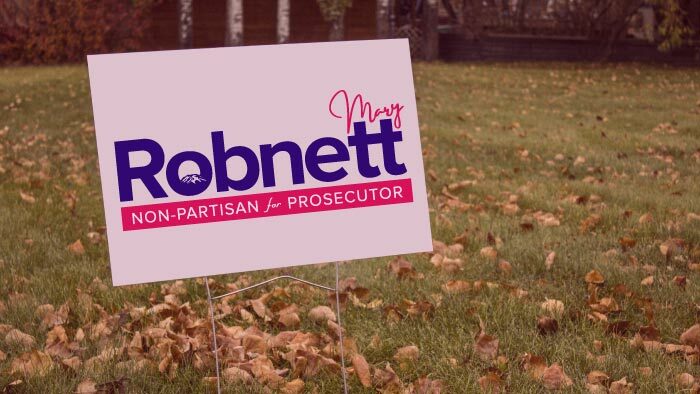 Mary made her way through each row and booth, shaking hands with supporters and discussing with voters her vision for a non-partisan, non-political Prosecutor’s Office. Mary then caught the Link from the Tacoma Dome and rode over to the Tacoma Pride festival. Even on the train she was meeting new supporters. One conversation with a married couple who were a part of PFLAG led to an invitation to visit their booth at the festival, which Mary did. Pride itself was nothing short of bright, energizing fun. People at booth after booth welcomed Mary, wanting to hear more about her platform and the need for a new Prosecutor. The crowd enjoyed the introduction of candidates on the mainstage, led by state Rep. Laurie Jinkins (who has endorsed Mary!). After being introduced, candidates were instructed to dance and bust their best move. That’s not exactly Mary’s thing, or many of the other candidates – which is exactly what made it so entertaining.